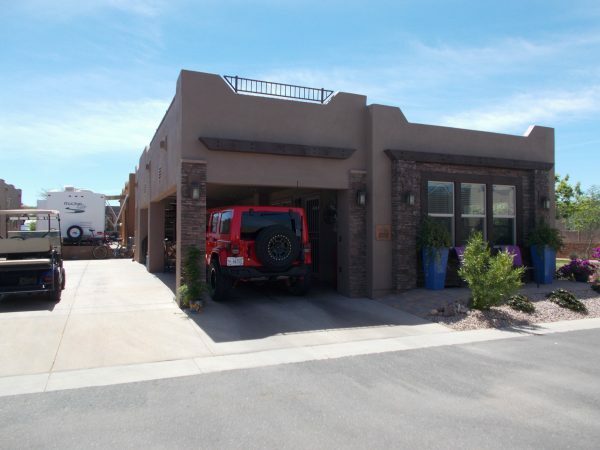 RV port home with a great location that provides stunning views of the Superstition Mountains from the front patio and the great sized observation deck. 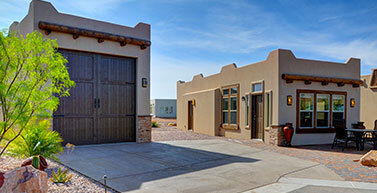 This charming home also has a rear patio for entertaining and a covered car port. The RV port is 14 feet by 40 feet and has full hook ups. Come see it today! Situated at the base of the Superstition Mountains lies a 5-star resort that is, by all accounts, the ultimate destination.